Wai Mai(外卖), Chinese pinyin for delivery, is often used by Chinese international students as a reference to the Chinese food trucks seen behind Hunt Library, or on Forbes near Cyert. 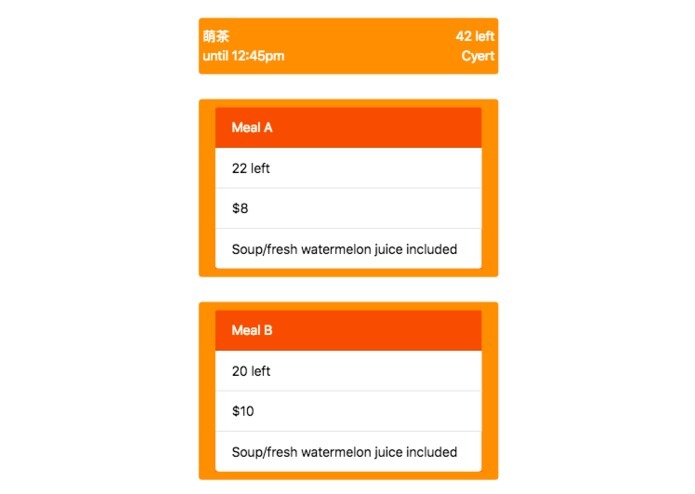 Traditionally, students use their wechat to communicate with vendors but the setback with this one-way communication is that vendors never update the quantity of food still available. 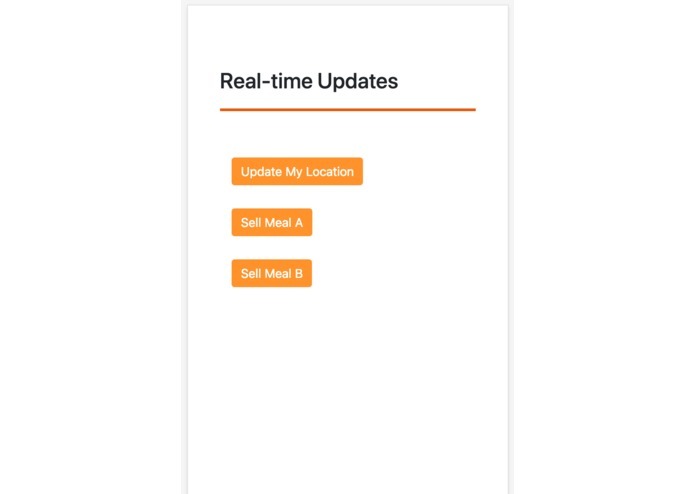 By creating a web platform that allows vendors to easily update students in real time on the type and quantity of food left, their location and how long they will stay in that location, students no longer have to leave the food truck with an empty stomach. Vendors will also be able to sell to a larger set of Chinese-food lovers. 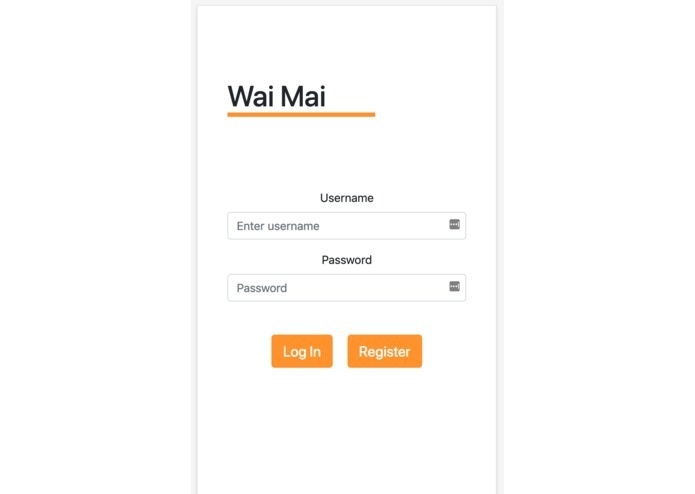 The web application we built uses Google Cloud services as the "back-end". We use Firebase as our database for user information and business updates. This allows our app to be "server-less". We integrate a real-time location service via Here.com maps API. Businesses update food retailing location in real-time, and customers view all their favorite businesses either as a list or on a map. 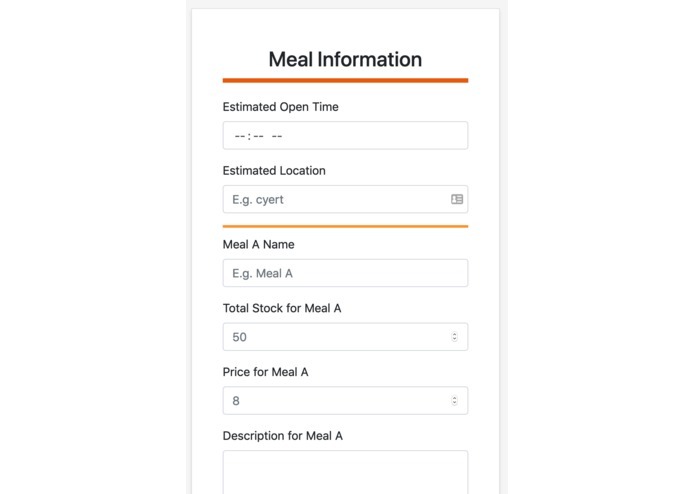 We would like to integrate payment services to ease meal ordering. We would like to allow customers to rate and comment on businesses. I'm a computer science student at Carnegie Mellon University.